ING confirmed Tuesday that cryptocurrency exchange Bitfinex has an account with the Dutch bank. According to Bloomberg News and Reuters, a spokesperson for the financial services company acknowledged Bitfinex’s account but declined to share any other information, citing confidentiality. The reports made no mention of Tether, the affiliated company behind the USDT token at the center of much of the controversy surrounding Bitfinex. 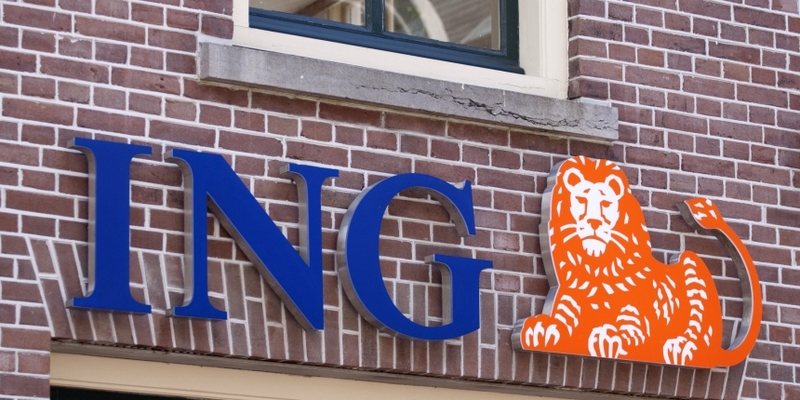 The ING spokesperson did, however, state that the bank performed “more extensive due diligence” on transactions conducted by cryptocurrency companies, though this did not extend to companies which occasionally transact with cryptocurrencies. This marks the first major financial firm to confirm a working relationship with Bitfinex since Wells Fargo suspended transactions early last year. Since then, Bitfinex has apparently operated without a major banking partner until it opened its account with ING. It remains unclear when this account was opened, though a Dutch-language investigative journalist website called “Follow the Money” implied there was a relationship between the two entities in a report from Feb. 14. Bloomberg reported that Bitfinex may have had an account with the Polish Bank Spoldzielczy late last year, but this relationship was not confirmed. A spokesperson for ING did not immediately respond to a request for comment.